If you have played Lake Jovita Golf & Country Club South Course, we would like to hear from you. 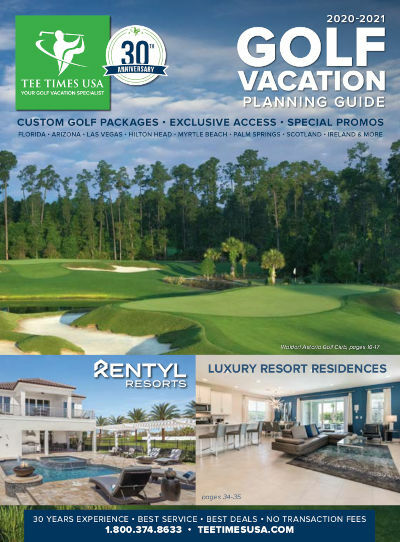 Lake Jovita Golf and Country Club is a semi-private, 36-hole golf facility, with two superb golf courses unique to Florida's natural topography. Both the North and South course proudly hold a Golf Digest 4 ½-star ranking. The spectacular layout of both courses and the grandfather oak trees lead you to believe the courses have been here for decades. Rated #16 Best in the State of Florida, Lake Jovita truly is unique. The South course, designed by PGA Tour star Tom Lehman, boasts the largest elevation change of any hole in Florida (hole #11). The course features tight fairways lined with majestic oak trees and many natural water hazards. Due to the South course's challenging play and natural beauty, it has hosted The PGA Tour Qualifying School since 2000. In addition, each year the South course is a US Open and US Women's Open qualifying site and is also home to the University of South Florida Division One Spring Invitational. The North course is the perfect complement to its sister South course. Designed by renowned golf course architect, Kurt Sandness, the North course has a longer layout that features bunker-lined, undulating fairways surrounded by natural Florida fauna and wildlife. It is ranked as the 16th best course in Florida by Golfweek magazine. The North course is a favorite host site to several Florida State Golf Association championships.